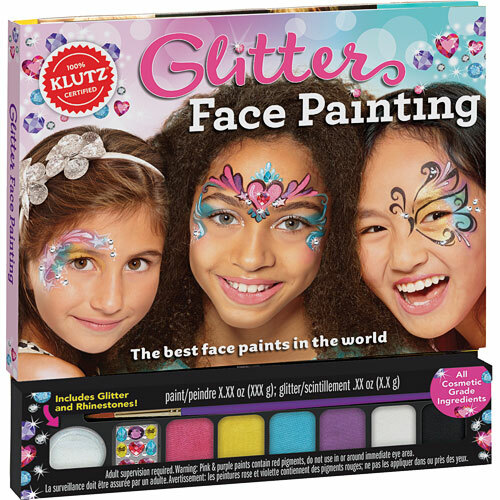 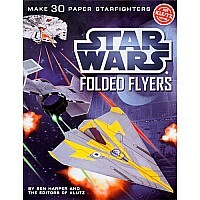 Klutz knows Face Painting, and now there's more! 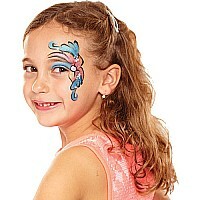 Brush up on your face painting skills and create shimmering masterpieces in minutes. 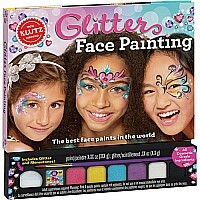 This kit comes with 6 shimmery paint colors, more than 45 gems, and cosmetic-grade glitter. With 47 designs to choose from, you'll choose to sparkle wherever you go. 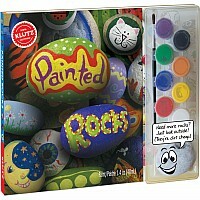 Measures approximately: 1.00 x 9.50 x 9.63 inches..